Garden Hill is now Sold Out. 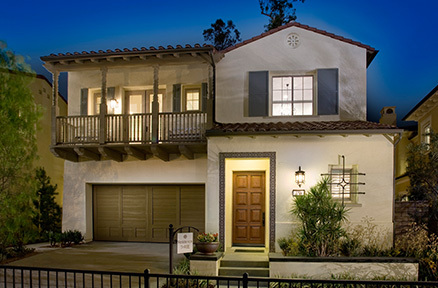 If you are interested in Garden Hill, please be sure to visit Capella at Orchard Hills. The two-story single family homes are all ENERGY STAR qualified to help save money on monthly energy bills while also reducing homeowners’ impact on the environment. 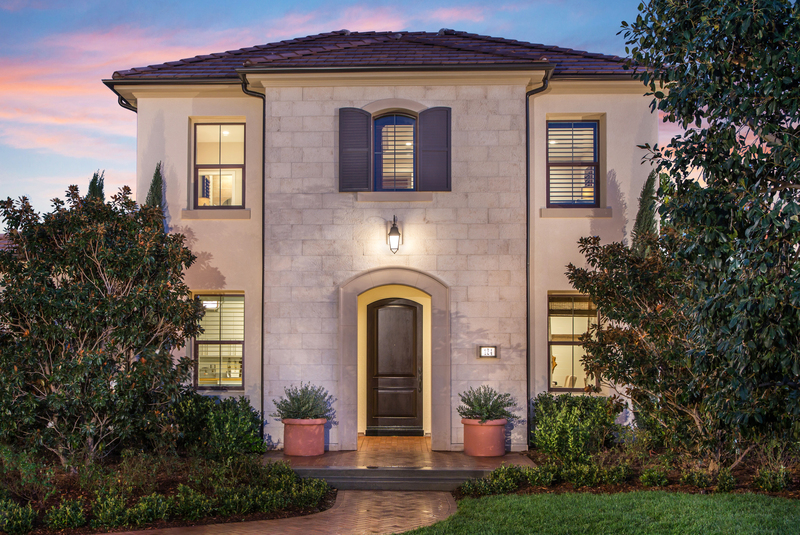 The stunning new designs offer up to 3,084 square feet of living space with up to 5 bedrooms, four-and-a-half baths and two-car garages.